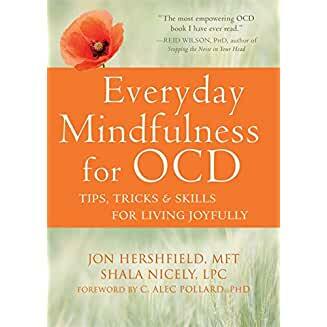 Shala Nicely and Jon Hershfield join us to talk about how mindfulness can help those with Obsessive Compulsive Disorder. Have you ever noticed your mind spinning on a single track? Try as you might, the same thought repeats again and again? I certainly have, and mindfulness has really helped me to notice when that’s happening, explore the thought, and shift appropriately. Now imagine having a compulsion driving behavior as your spinning. As it turns out, mindfulness may also be helpful for that, too. Shala Nicely, LPC, is a cognitive behavioral therapy (CBT) therapist in metro Atlanta, GA, specializing in the treatment of OCD and related disorders. 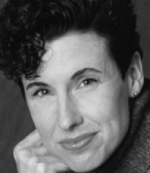 She was the keynote speaker for the 2013 International OCD Foundation (IOCDF) conference with the story of her triumph over OCD, “Is Fred in the Refrigerator?” Shala promotes the power of turning personal challenges into service to others as an advocate for The Adversity 2 Advocacy Alliance. She is cofounder, with Jeff Bell, of beyondthedoubt.com, an initiative dedicated to helping people learn to thrive through uncertainty and the fear and doubt it creates. Shala also blogs for Psychology Today, offering an inside perspective on life with OCD and the lessons of uncertainty. Jon Hershfield, MFT, is director of The OCD and Anxiety Center of Greater Baltimore in Hunt Valley, MD. 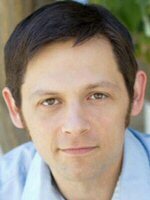 He specializes in the mindfulness-based and cognitive behavioral treatment of obsessive-compulsive disorder (OCD), and is licensed in the states of Maryland, Virginia, and California. 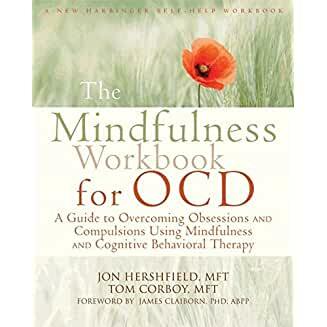 Jon is coauthor of The Mindfulness Workbook for OCD, and author of When a Family Member Has OCD. He is a frequent presenter at the annual conferences of both the International OCD Foundation and the Anxiety and Depression Association of America, and a professional contributor to multiple online OCD-related support groups and blogs.